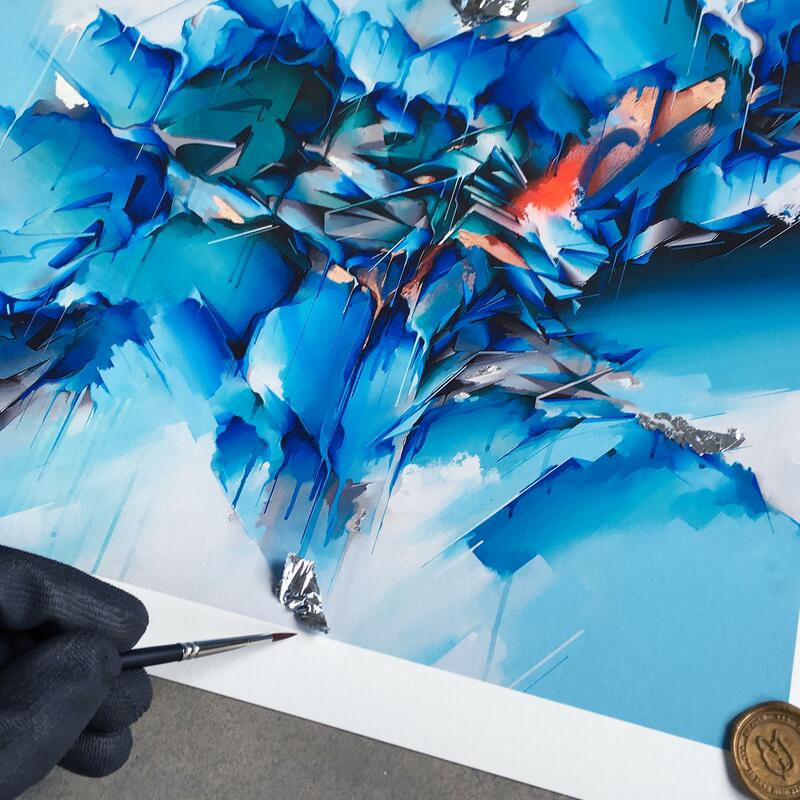 This print was published in collaboration with 1xRUN, world’s leading publisher of fine art editions and online destination for original art. 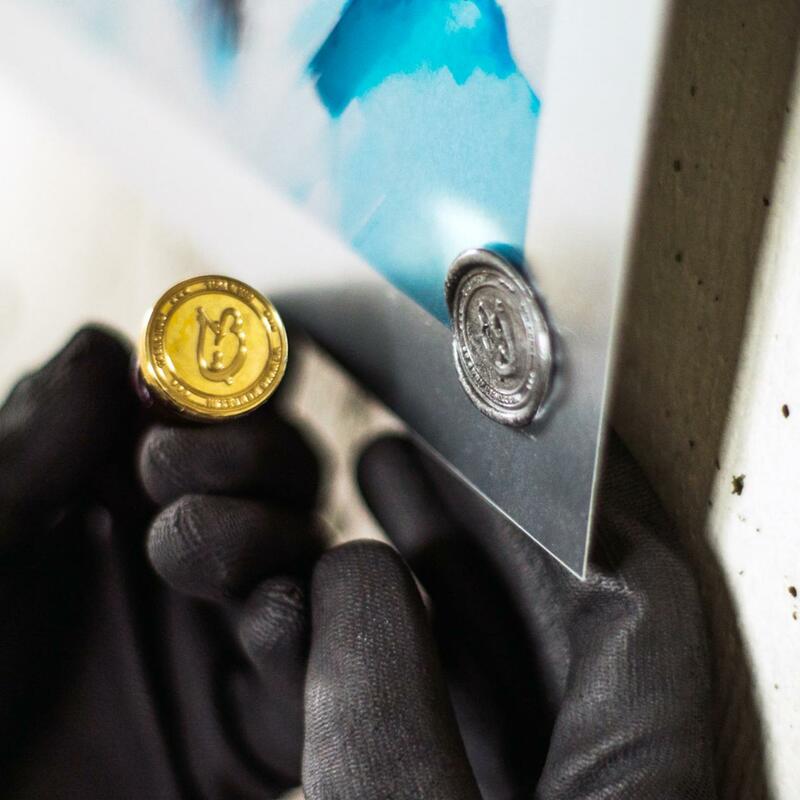 As with the previous two prints, ‘We Built This City’ and’Confused’, the standard edition of both the aluminum and hand-embellished paper print quickly sold out and we kept aside a limited edition of Artist Proof prints for the release of our webshop. 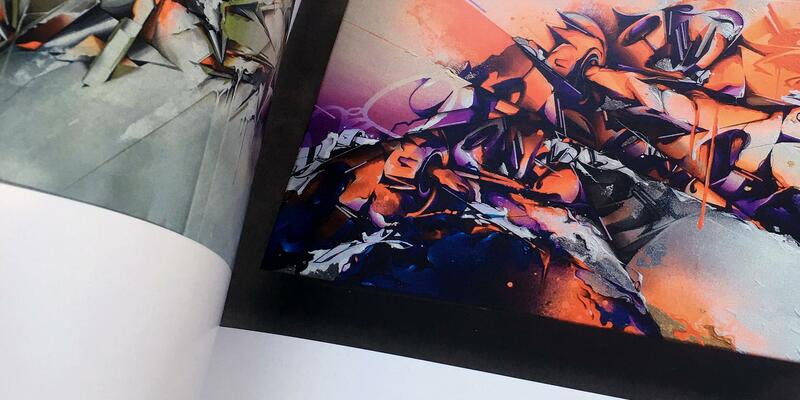 Below are the Q&A’s that 1xRUN published with the release of this print. 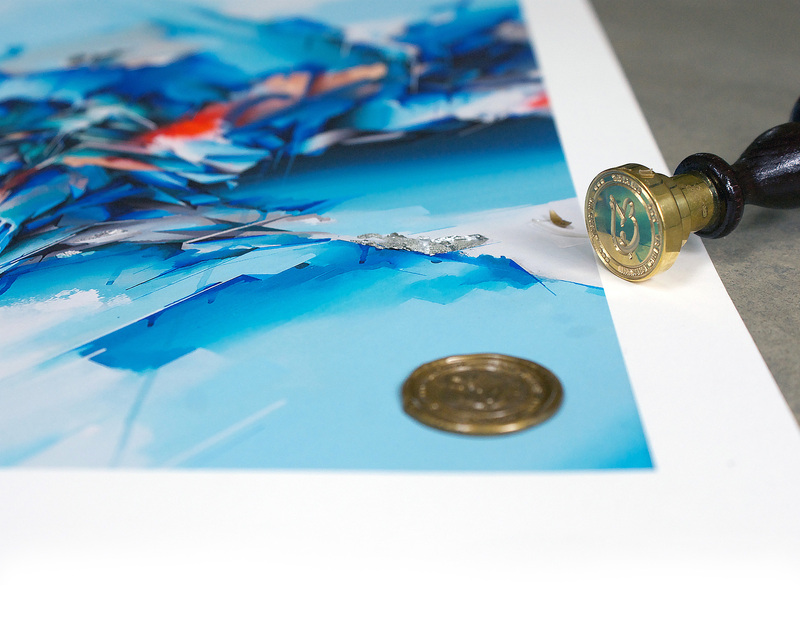 1xRUN: Tell us a little bit about this piece? Does: The canvas is inspired on snowy landscapes which I experienced for the first time a few months ago. 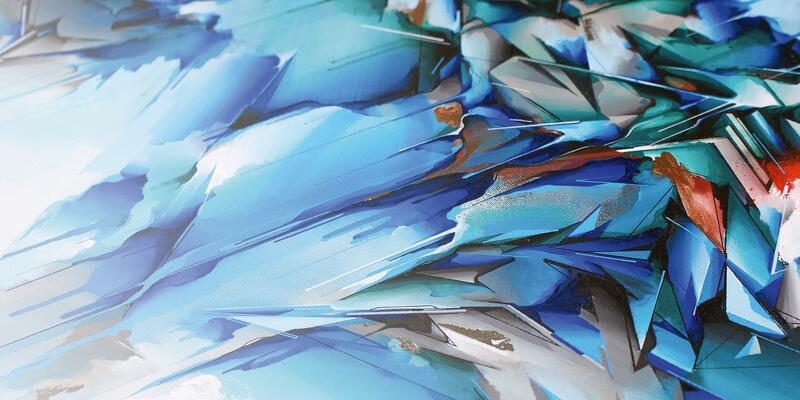 1xRUN: When was this piece created and what materials were used to create this piece with? Does: This piece was created in November of 2015 using spraypaint, silver leaf, bronze leaf, markers and acrylics. 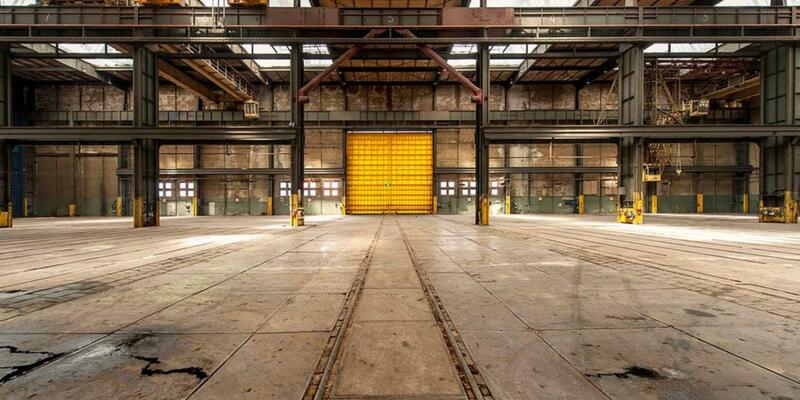 Does: The work that I create generally grows spontaneously, I don’t plan the outcome of any of my canvasses. 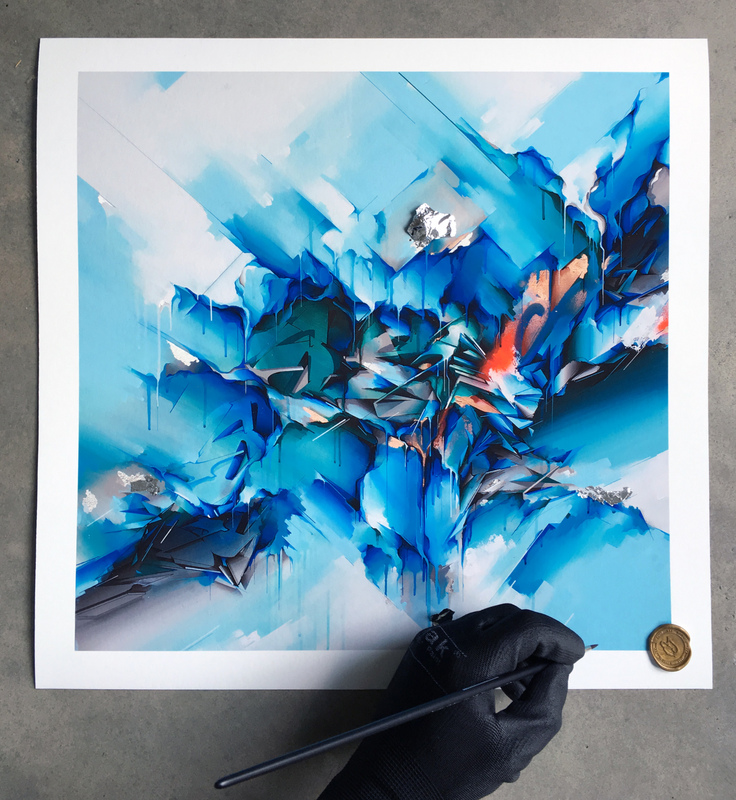 1xRUN: How long did this piece take to complete? 1xRUN: As we are getting into 2016, tells us a bit about some of your favorite moments from 2015. Does: I had a speech at Analogue Digital in Brisbane Australia, a solo show at Maxwell Colette Gallery in Chicago USA and I began working on my own book. 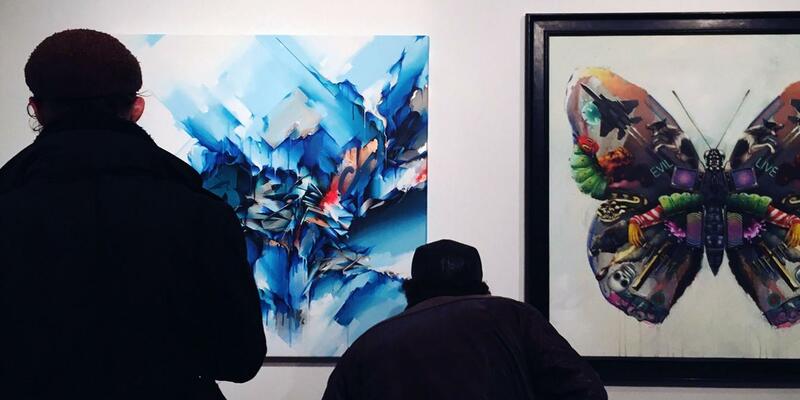 1xRUN: What are your plans for 2016? Any big shows or events coming up that you’d like to share? Does: I’m working on an art project that’s related to the release of my book and my new website including webshop will be going live in a few months. I was just commissioned to create free work on a wooden panel that will hang in someone’s living room, a project that I’m looking forward to working on. 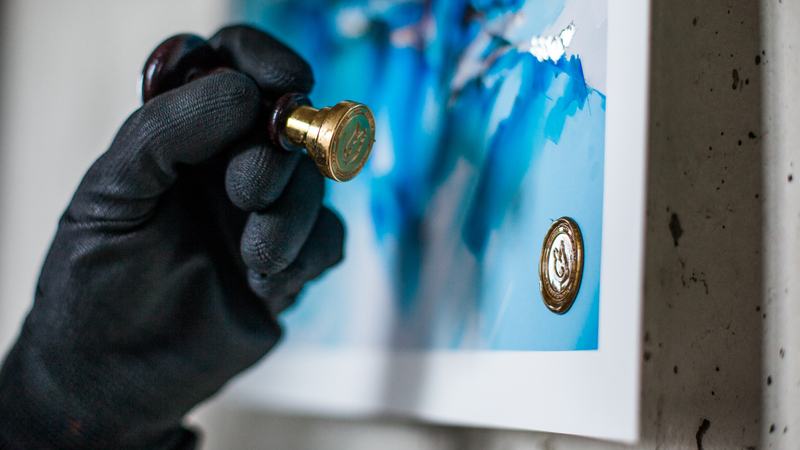 And in the meantime, I’m creating new work for a solo show in Amsterdam, the Netherlands. 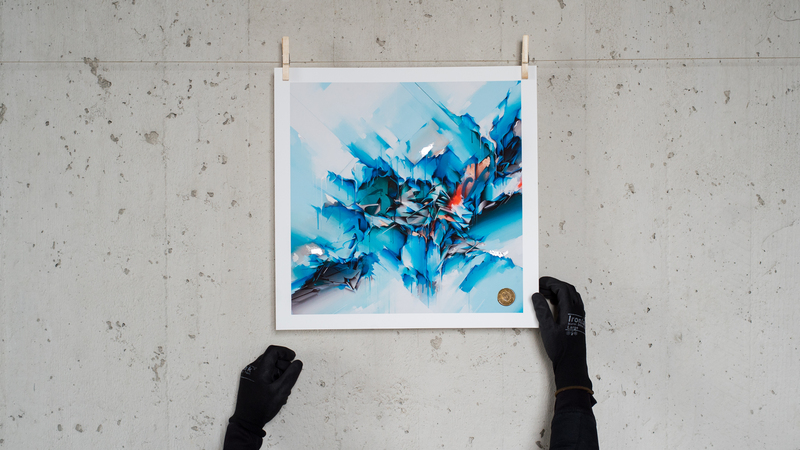 The print ‘Dreamlike’ is available in the webshop, in the art paper & the aluminum version.